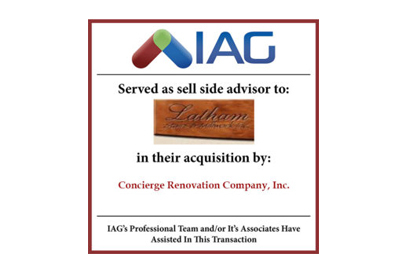 IAG is pleased to announce the acquisition of its client Latham Stairs & Millwork, Inc. on March 31, 2017. Based in Sanger,TX Latham Stairs & Millwork has been manufactures high quality stair parts, mantelpieces, wood turnings and cedar products for many years. 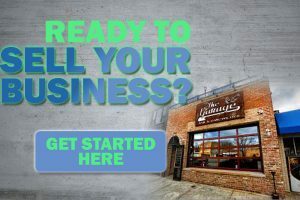 The business was acquired by Concierge Renovation Company, Inc.